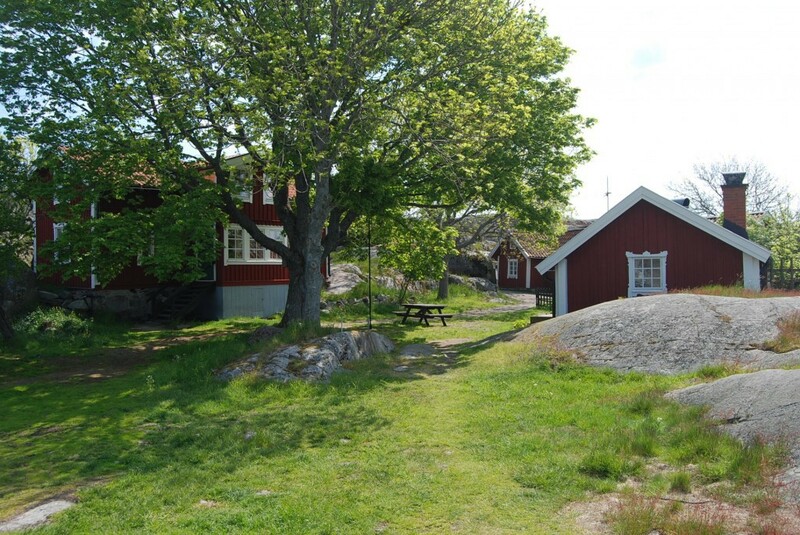 If you want to stay overnight at Bullerö, we are happy to invite you to stay in our hostel. 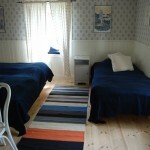 The hostel is located in the village of Bullerö and has a total of 16 beds. 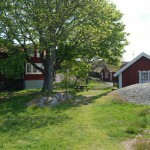 The houses are from a time called ”Skärkarsepoken”. ”Parstugan” was most likely timbered in 1720, after the Russians harried the Swedish archipelago. ”Sjögrenska huset” was most likely built in 1810. Both houses have been cautiously renovated to keep the old culture and style. 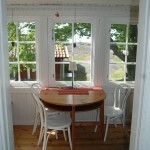 ”Parstugan” has a total of five beds in two different bedrooms, separated by a kitchen. The house is adapted for disabled visitors. ”Sjögrenska huset” has two stores with separate entrances. The bottom floor has a total of seven beds in two bedrooms that are separated by a kitchen. 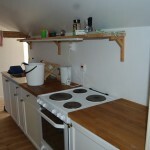 The top floor has a total of four beds in two bedrooms that also are separated by a kitchen. All kitchens are modern. However, running water isn’t available in any of the houses, but has to be fetched from a pump on the yard. The quality of the water is very high. Restrooms are available in a separate house. Prices according to the table below. 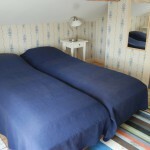 Families with children younger than 13 years will get 200 SEK per night off.